OOOHH - Who you gonna call??? 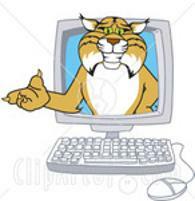 Since 1983, production plants, and resellers, have relied on TigerTek to REPAIR electric servo motors . It's why we were voted NC Small Business of the Year (2008). 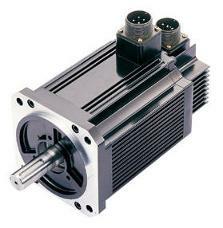 We're your servo motor HQ for repairs or replacement. Did you know that TigerTek is a Baldor/Reliance master distributor? Plus, as a master distributor, we offer Baldor/Reliance motors at the best possible prices. "Cash for Electric Motors - whats the latest?" Congress introduced legislation last week, that would create a $700 million motor rebate program for energy-efficient motors. The proposal creates a federal rebate program that will provide a $25 per horsepower rebate for the purchase of NEMA Premium® energy-efficient motors. 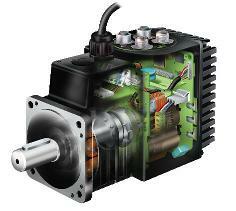 It also provides a $5 per horsepower rebate for the proper disposal of the less efficient, non-NEMA Premium motors. 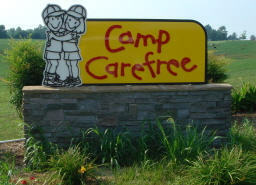 Come join us for a round of golf to help support Camp CareFree. They provide a free, one-week camping experience for youngsters from North Carolina and neighboring states with specific health problems and disabilities.